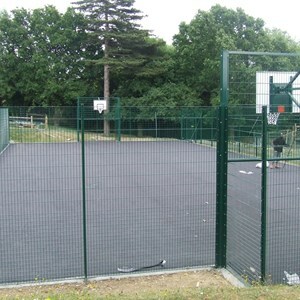 The Town Council owns and maintains the North Trade Road Recreation Ground. 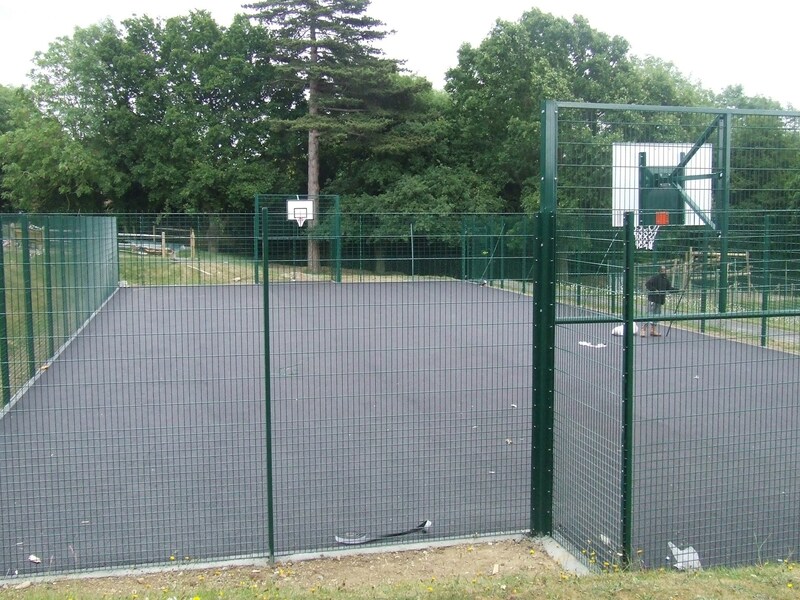 There is a Multi Use Games Area (MUGA) that is marked out for basketball, short tennis and 5-a-side football. The two tennis courts are for public use when not being used by the Tennis Club. These facilities can be used free of charge. A children’s adventure play area situated near to the tennis courts provides climbing, balancing and swinging facilities under the trees. 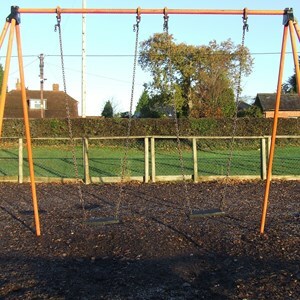 At the other end of the recreation ground is a fenced area containing play equipment suitable for under 12 year-olds: swings, slide, roundabout etc. During the main football season, a senior football pitch is marked out on the lower area, which can be used for lower league football matches as there are changing facilities in the nearby pavilion. Please contact the Town Clerk if you would like to hire these facilities. An informal junior football pitch is marked out on the upper area. A bicycle parking area can be found by the main entrance. Please note that the car parking area is for Recreation Ground users only and overnight parking is not permitted. Dogs must be kept on a lead. This large recreation ground can be hired for certain types of events. Please contact the Town Clerk for details. 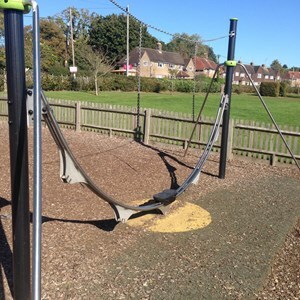 The Telham Recreation Ground is also owned and maintained by the Council. 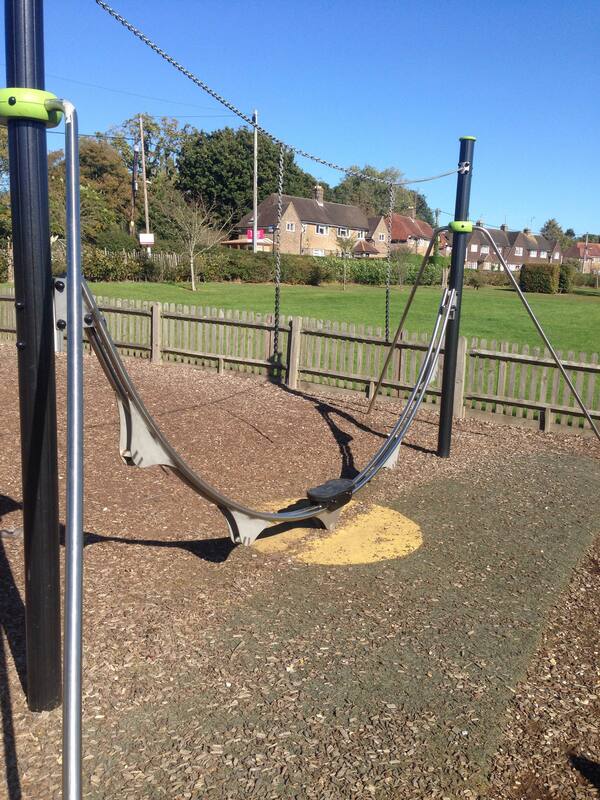 There is a small play area with swings, slide, climbing apparatus etc. for young children within a large grass area. Please note that there is no access by car. Dogs must be kept on a lead. 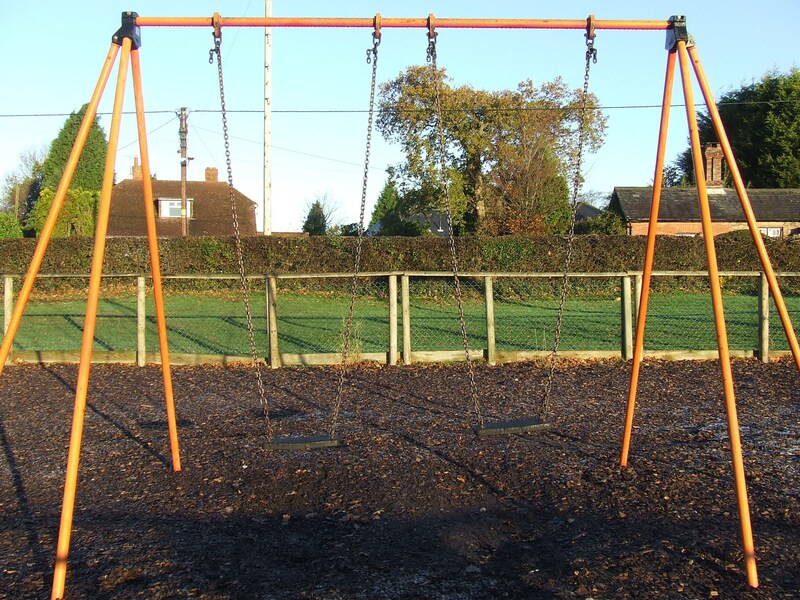 The Coronation Gardens Play Area in Battle and the Darvel Down Play Area in Netherfield are owned and managed by Rother District Council. Guild Shaw, a small natural area adjacent to the footpath behind the shops between the High Street and the Abbey, was gifted to the town. The Council maintains this area which provides a quiet place to sit and contemplate within a short distance of a quite busy footpath. The footpath can be accessed from the twitten (twitten: narrow path between two walls or hedges) by The Almonry or from the road that runs down by Battle Abbey towards George Meadow. Dogs must be kept under control. One entrance to this wonderful shaw (shaw: small group of trees; thicket) can be found at the lower end of the North Trade Road Recreation Ground. There are paths through the woodland which will take you all the way round to the section of the 1066 Country Walk between Battle and Pevensey. The Council has been able to extend the access pathway from the Recreation Ground thanks to a generous grant from Sussex Lund, but please note that the paths can be rather muddy during the winter months. Dogs must be kept under control. George Meadow is currently rented for farming. The footpath from the Abbey through George Meadow is part of the 1066 Country Walk. Dogs must be kept on a lead as livestock may be grazing. Kingsmead Open Space, where King Harold’s men are thought to have camped overnight before the battle in 1066, is owned and maintained by Rother District Council. Kingsmead can be accessed from Caldbec Hill, Mount Joy or Bowmans Drive. Battle Town Council has planted a tree to commemorate King Harold's meeting with the leaders of his army under an apple tree on the night before the Battle of Hastings 1066.